This morning at approx. 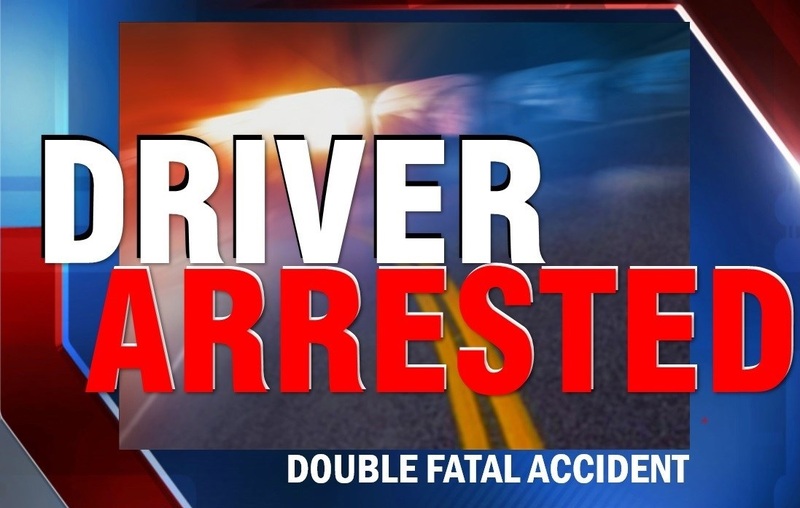 0114 hrs Officers responded to a one vehicle accident in the 300 block of Central Freeway where a 2005 Cadillac DTS was submerged under water in the Holliday Creek. Officers located the driver, Omar Vera, 21y/o and front passenger, Julian Cerna, 18y/o walking in the area, they were both transported to the hospital with non-life threatening injuries. The Wichita Falls Fire Department was on scene and removed two other subjects from inside the submerged vehicle. Antonio Sanchez, 17y/o and Juan Calixto, 19y/o were taken to United Regional and later prounounced deceased. The driver, Omar Vera, has been arrested and charged with two counts of Intoxication Manslaughter. The WFPD SCUBA Team responded to check Holliday Creek for any other victims and to assist in the recovery of the vehicle.